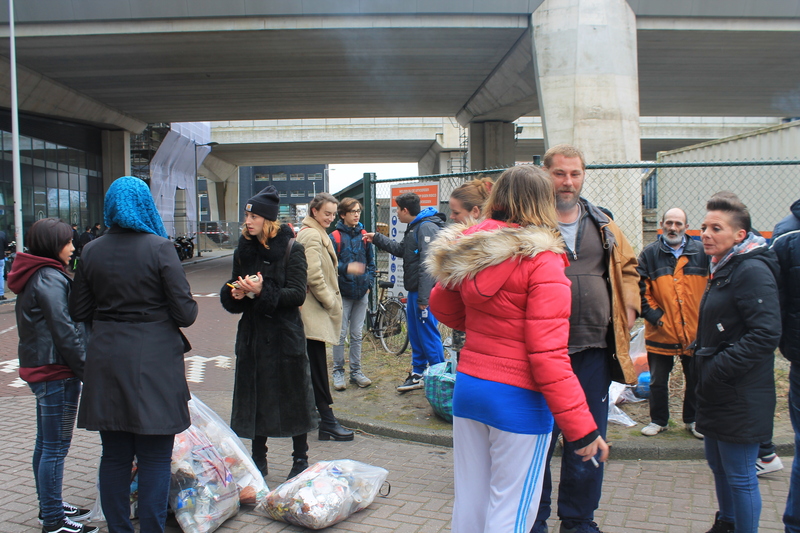 WASTED teamed with the Municipality of Amsterdam to organize a community cleanup day in Amsterdam North. In 2016, National Cleanup Day was on May 19th. In connection to this, WASTED teamed with the Municipality of Amsterdam to organize a community cleanup day in Amsterdam North. 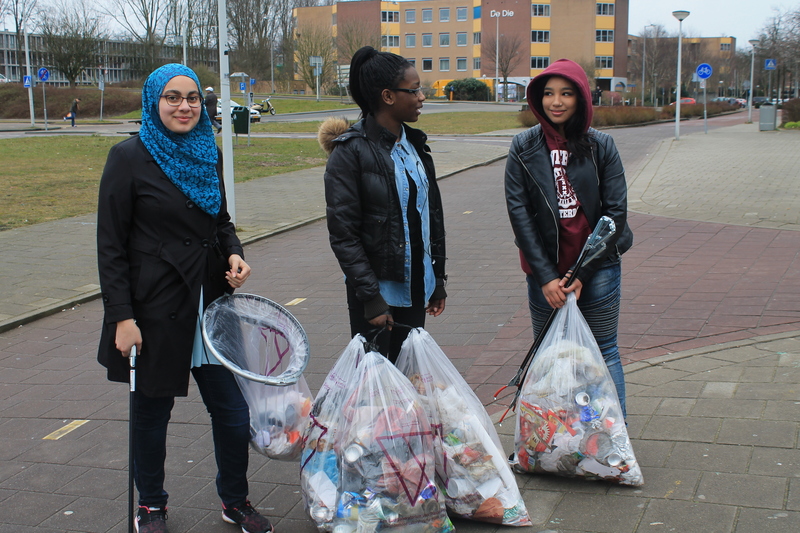 Several parties from the neighborhood got involved in tackling litter and cleaning up the areas of Elzenhagen and Buiklotermeerplein. Collaboration was between the Bredero Mavo school, the Municipality of Amsterdam and the Volksbond homeless foundation (and of course, WASTED). The morning started at the Bredero Mavo school, located in Elzenhagen. For the students, this cleanup was a supplement to their WASTED Education Package lesson plan they began earlier in the week. Together with residents of The Volksbond, a foundation that provide shelter and support to homeless people, the students were divided into eight teams. Each team had a leader and two tasks to accomplish. During the cleanup, they had to come up with a team name. This way interaction between team members was encouraged. 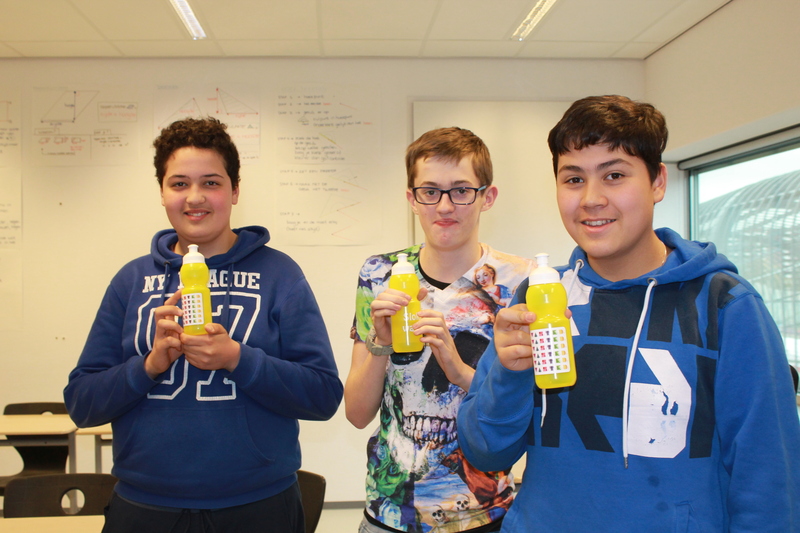 The other mission was to collect as much litter as possible, and for the winning team, a little surprise was waiting at the finish (the winning team received a bottle made entirely out of recycled plastic, supplied by our partners of the NRK Dutch Recycling Industry). Each team set off in a different direction to start picking up litter for one hour, providing enough time for them to get to know each other a little better. We found it a great way for individuals who share the same urban space, but normally cross each other without interaction, finally get to know each other. The combination of students, homeless people and other locals did lead to some interesting conversations. 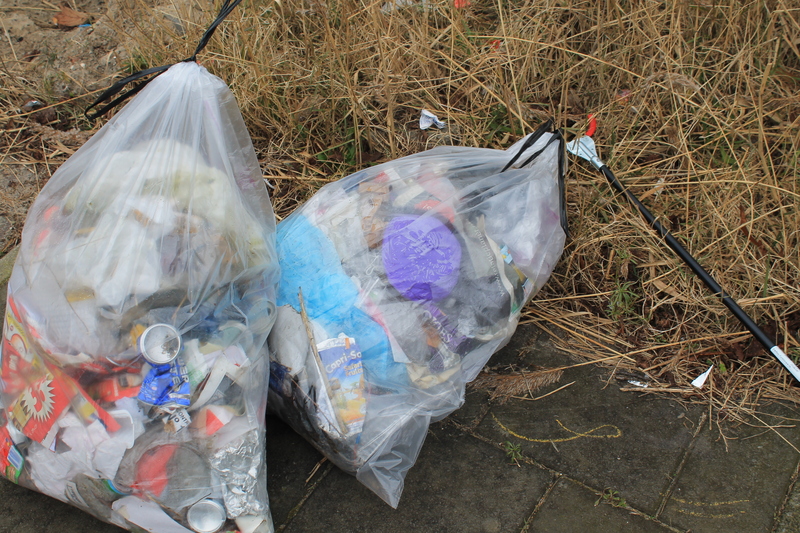 And most important – we collected a lot of litter!